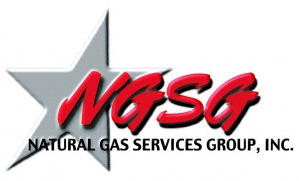 ​​​​​ MIDLAND – Natural Gas Services Group Inc., a provider of gas compression equipment and services to the natural gas industry, is set to break ground on its new corporate headquarters. The ceremonial groundbreaking will take place December 14, 2017 at the site of the new building location, 404 Veterans Airpark Lane in Midland. The building will be a three-story, 45,000-sf structure with the cost of construction at $9 million, according to TDLR​. Construction is set to be completed by ​​March 2019. ​Check out mo​re office stories across Texas.